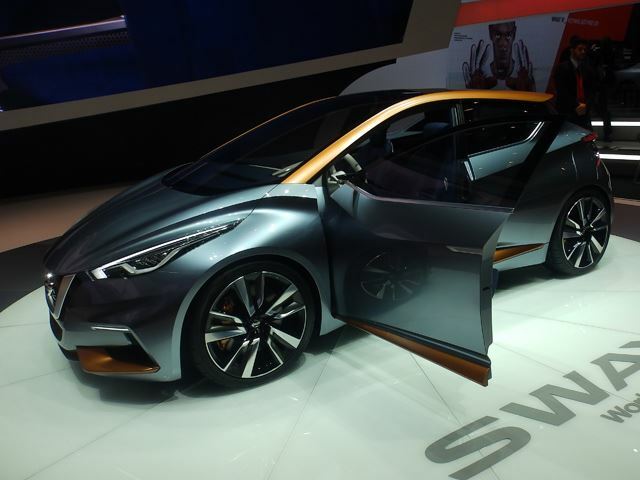 Nissan Reveals Sway Concept In Geneva! 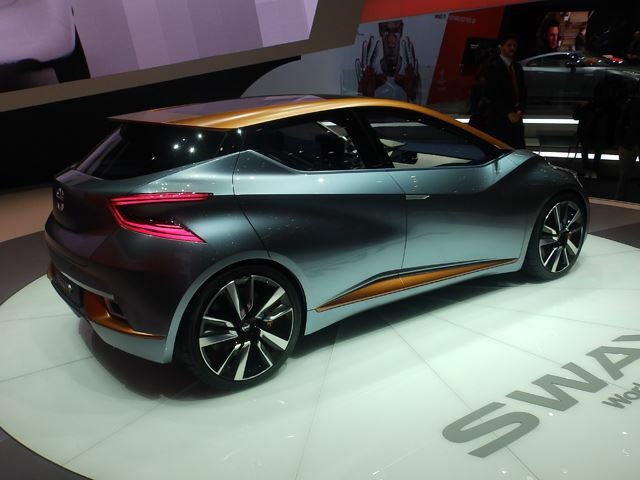 There have definitely been plenty of times when we beseech an automaker to bring a concept to the market exactly as it is. 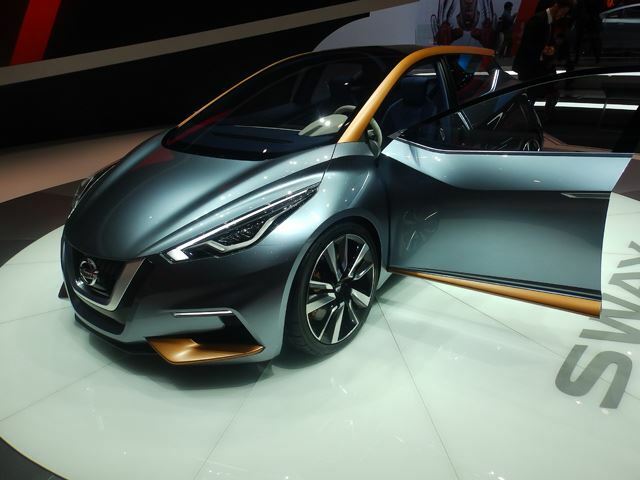 But it's not very often we say that about a subcompact hatchback. 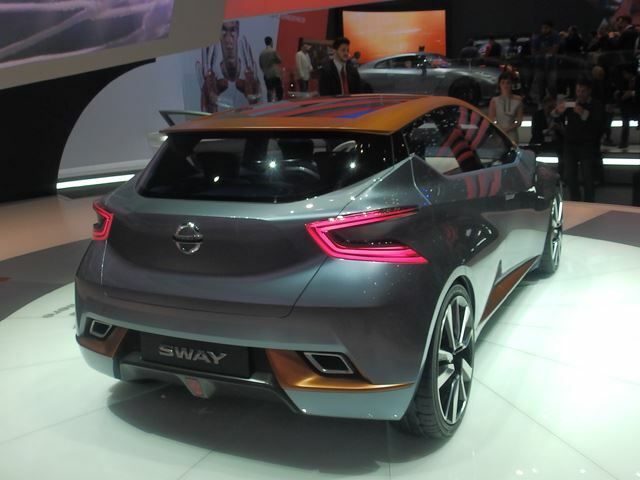 Yet here we have the Nissan Sway concept, which just debuted at the Geneva Motor Show. 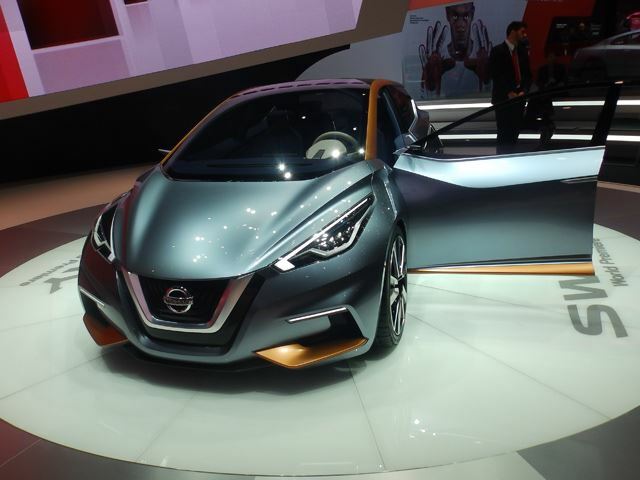 Nissan is apparently looking for a European reaction to this car, but we would like to officially say that we wouldn't have any problem with it replacing the Versa here in the US. 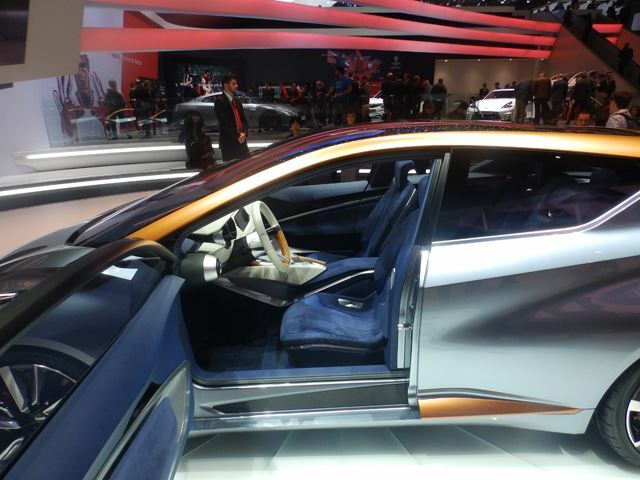 The car is very much a concept, so there aren't details like price or what would be under the hood. 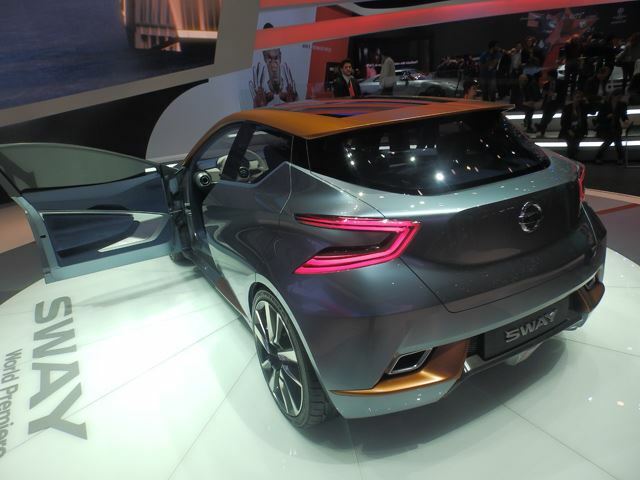 There are also some touches that probably wouldn't make it to production, like the rear suicide doors or the lack of B-pillars. 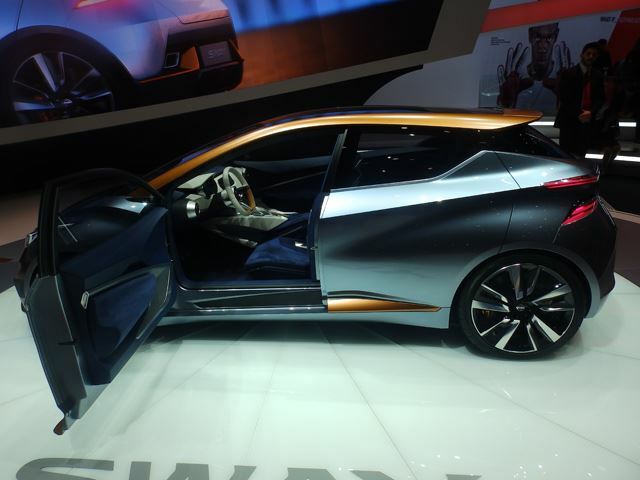 The fully glass roof is likely a maybe at best, but it does look cool. 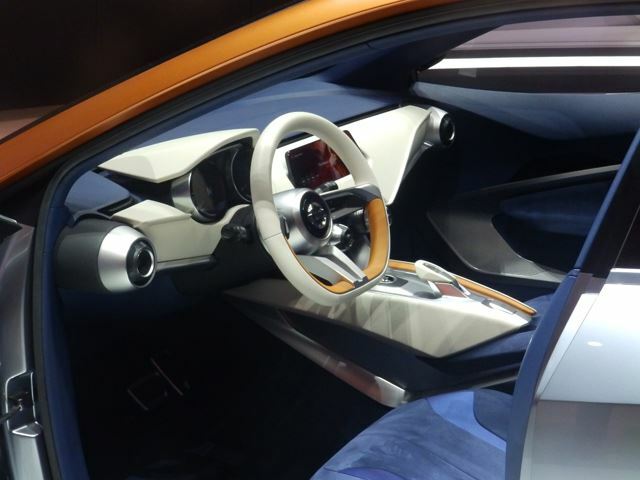 The dashboard actually seems to have been lifted out of the IDx concept of 2013, a car which we wanted Nissan to build even more than this one. 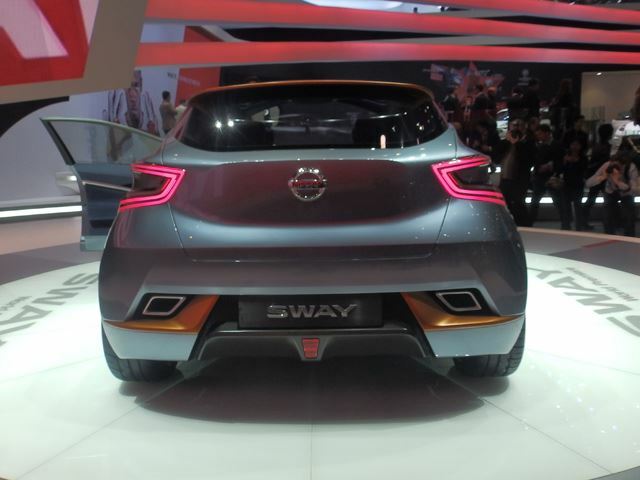 So maybe don't hold your breath waiting for the Sway to make it to production, especially if you don't live in Europe, but you're welcome to join us in praying for it.